Collective Architecture are working on community engagement and proposals for public artworks to be situated in the new housing development at Maryhill Locks, Glasgow (Phase 2). 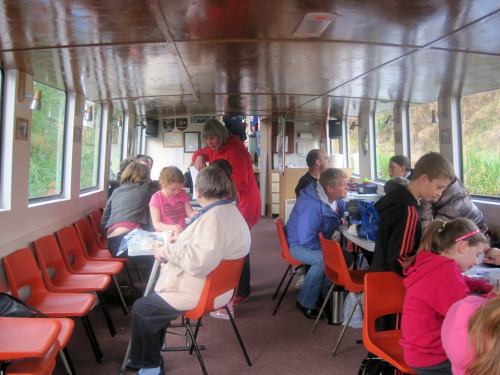 As part of our ongoing workshop programme, Collective Architecture organised a canal boat trip for local residents. 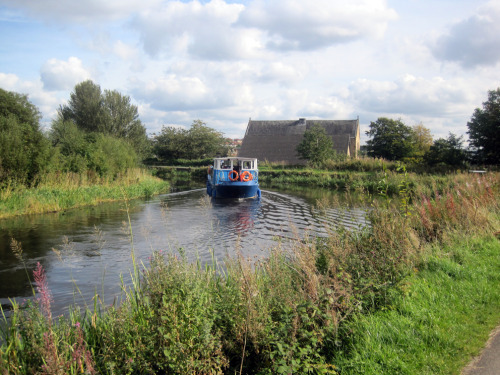 We invited residents who had been involved in our engagement process to join us on the trip along the Forth and Clyde canal to share a view of their area from a different perspective. 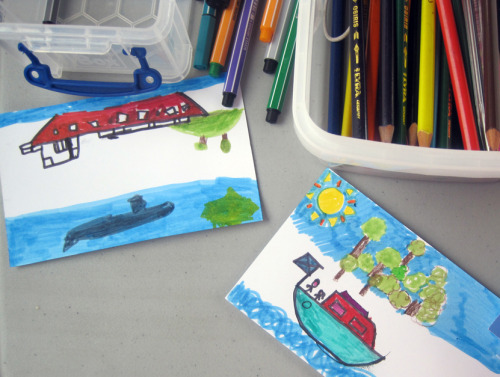 On board we explored maps of the local area, shared stories of the area and children created postcards of the trip. From the canal boat we saw glimpses of Maryhill’s industrial past between the locks and Applecross. 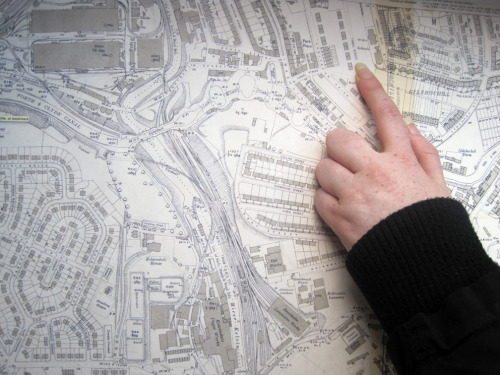 Working with Glasgow based artist Rachel Mimiec we are going to use the photographs, stories and information gathered to inform our ongoing engagement and development of proposals for Maryhill Locks Public Artworks.